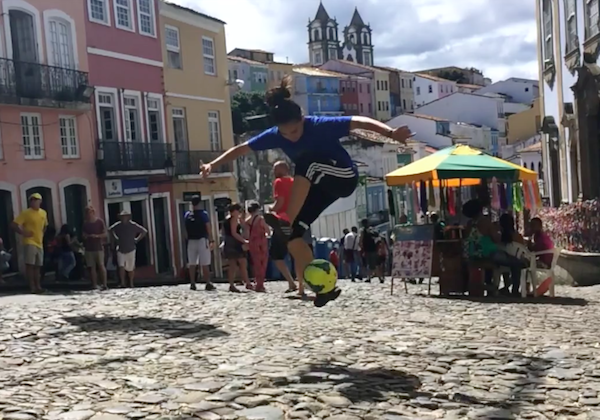 Check out this wonderful video of Sheuneenio on her tour of Brazil. There are tricks, flicks, and some beautiful shots. Go grab a ball and see what you can do. 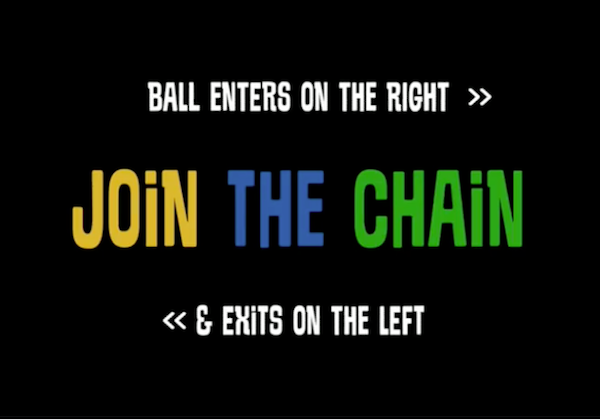 Just follow the instructions as described in the video and hopefully you can join the samba chain.